Magento Installations: Why Build Multiple Stores? Magento ® is a very smart eCommerce platform. It is installed only in a particular order configured in the settings and it is installed with a special algorithm. We suggest considering how to do the installation of Magento ® for several stores, what you need for it and what the advantages of this method are. Why is it an advantage to have several stores in Magento Installations? If you have the majority of your platforms, which are filled in with the products regularly, you need to control their work, condition, add customers, etc. You spend much time on checking different platforms and the creation of several stores on the same Installation of Magento ® is formed firstly for the administrator’s comfort (owner’s comfort) and content manager’s comfort. 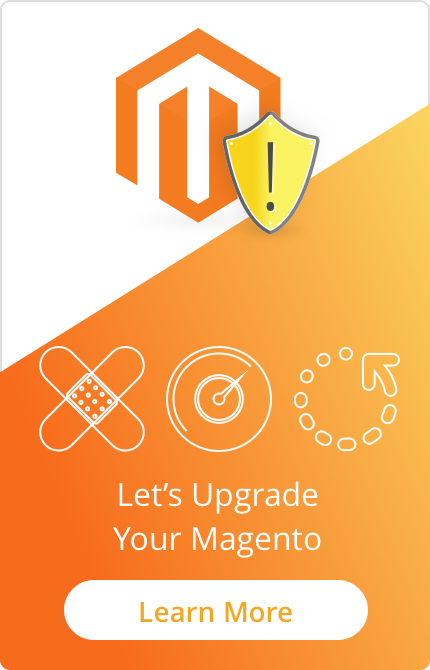 You should be informed that this action can be done if only you have some work experience in Magento ®. Also, you should have at least one store. If you have everything like this, you should do some procedures or contact specialists in order to do them. For instance, you can contact GoMage company or other experts in Magento ®. Store View – respectively, it is a copy of the store (usually it is used for the internationalization). Now you should go to the Root Category in the drop-down menu and choose a new root directory which has been created above. You should go to the Main store from the Store section. The other stores which need to be created on the same Installation of Magento ® should be written the same way. Then you should indicate new URL addresses for the created store. You need to go to the admin panel: System – Configuration. You will find the Configuration Scope in the upper corner and you need to change Default Config to the label of the Website directory. In our case, it is “shoes”. Now you should indicate the path to Base URL in the sections called Web, Secure and Unsecure. 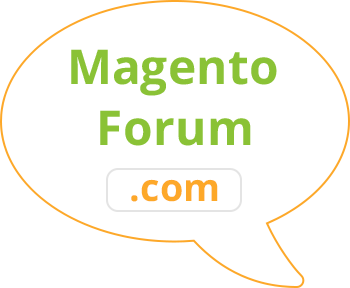 The store in Magento ® should be located in the subdirectory to which the path (URL) indicates. This directory is located in the root folder of a site on Magento ®. It is the most widespread action, but not necessary. In order to upload all the files, you should use the FTP connection, create a folder in the root section. It will be the shoe folder in our case. Some files from the root should be copied to this folder: index.php and htaccess. As soon as you do it, you need to save changes and open the file idex.php for editing. You will find the line $mageFilename = 'app/Mage.php' there. Our task is to change the path to the correct one, in other words, to write all the folders completely. Also, you need to write two additional parameters - Mage::run(). After the editions the code should have the following view: Mage::run('shoes', 'website'). After this action, the created store will be accessible with a new address. Now consider the extensions for every store on Magento ®. Many owners of stores on Magento ® are afraid of creating several stores on the same Installation of Magento ® because they think that every additional extension will demand a separate license for each of these Magento ® stores. For instance, GoMage company provides you with the opportunity to buy the extension license and if you have several stores on the same Installation of Magento ®, you need only to buy the extra domains option. This option will activate the extension for several stores that are on the same Installation. So, you see that some extensions of Magento ® have the opportunity to be activated for several sites on the same Installation. It is easy to do during the activation process. The license sees the quantity of your Magento ® stores and allows you to tick the appropriate checkboxes that are opposite to the necessary sites. If you have any questions as to this option, you can contact our GoMage specialists and we will answer you as soon as possible.